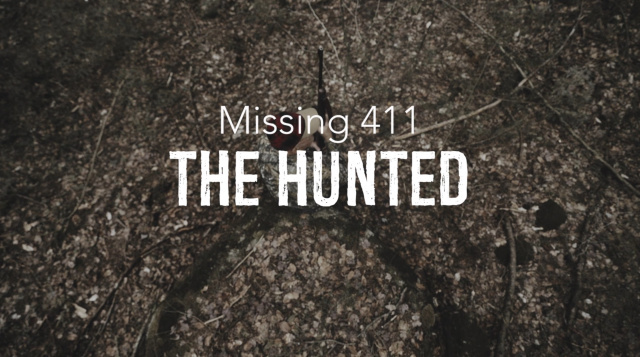 Missing 411- The Hunted deals with the unexplained disappearance of hunters from the wilds of North America. Hunters have been disappearing for hundreds of years, many without leaving a trace. How can a hunter disappear without leaving tracks and a scent trail for Bloodhounds to follow? Is there something happening to these people that conventional explanations are at a loss to explain?